The book did creep me out at time because who mentions scary murder story to a stranger on a school bus? But then again, I let many instances skip because middle school kids and their curiosities are something I am familiar with. 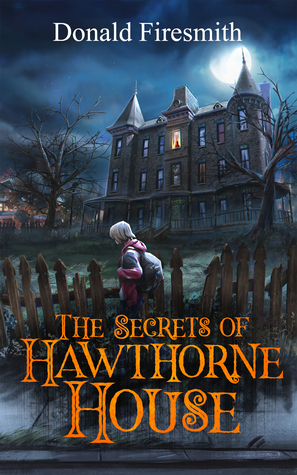 Sign into Goodreads to see if any of your friends have read The Secrets of Hawthorne House.